EC online in Tamilnadu – EC is referred as ‘encumbrance certificate’. The EC is nothing but an owner’s property transactions. And also this EC is available for land buying, selling or others. 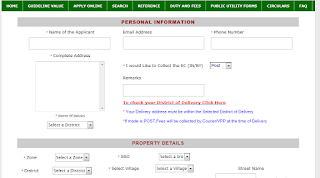 How to get Encumbrance certificate in official web portal? A people must be going to tnreginet.gov.in portal. 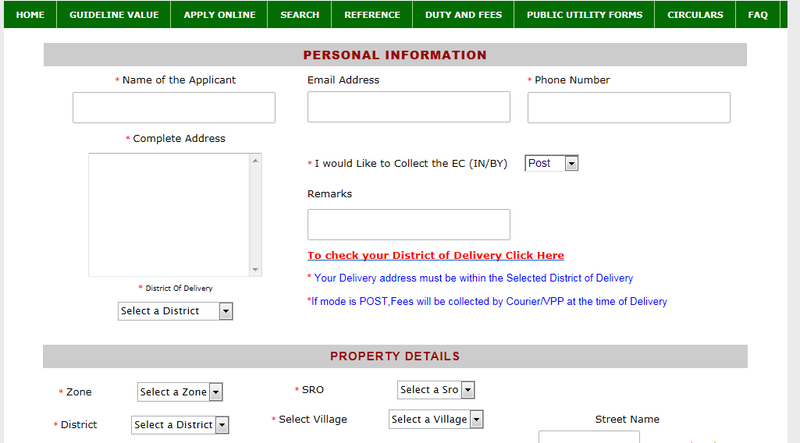 Then they will download form 22 in website. And you can fill up details. Finally submit and hit. What details are required in tnreginet.net? · Other identities proof like an Aadhar, Voter ID. Note: The tnreginet portal will be opening from Monday to Friday only to apply EC online. 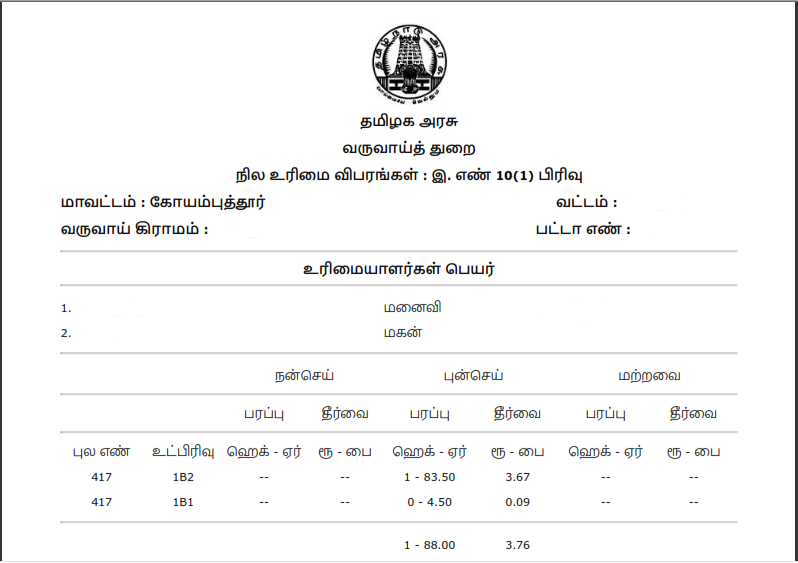 If apply or who have paid money to tn registrations the letter will be sent after 12 PM on your address.